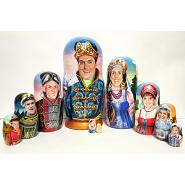 Personalized family nesting doll set. 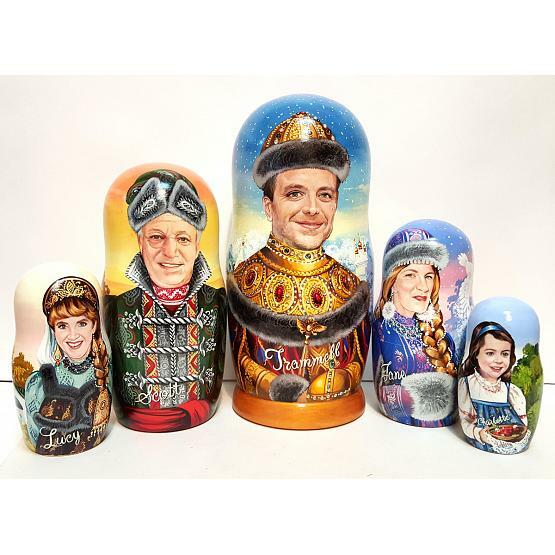 Exclusive hand painted portrait quality. 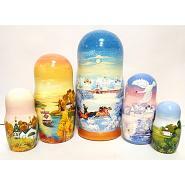 Please contact us if you are interested in getting your own custom matryoshka made.